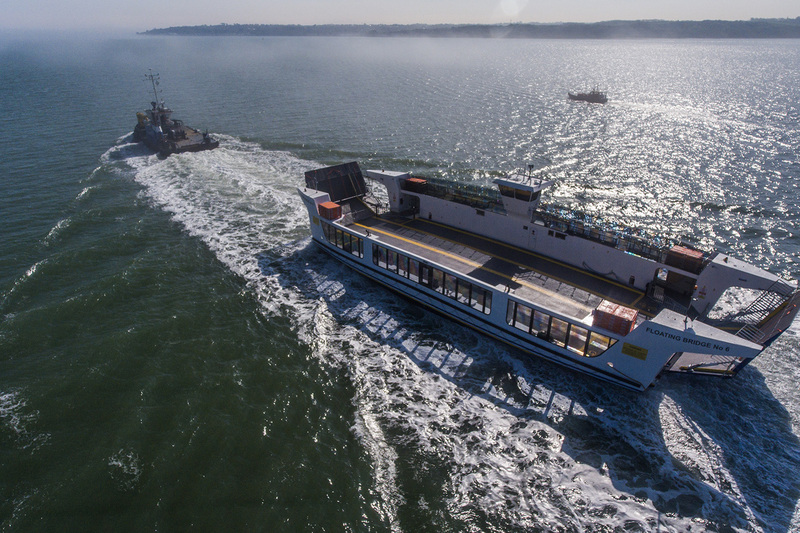 Workboats Willendeavour and Willdart were at work over the summer and autumn on a project to connect France and England’s power supplies. 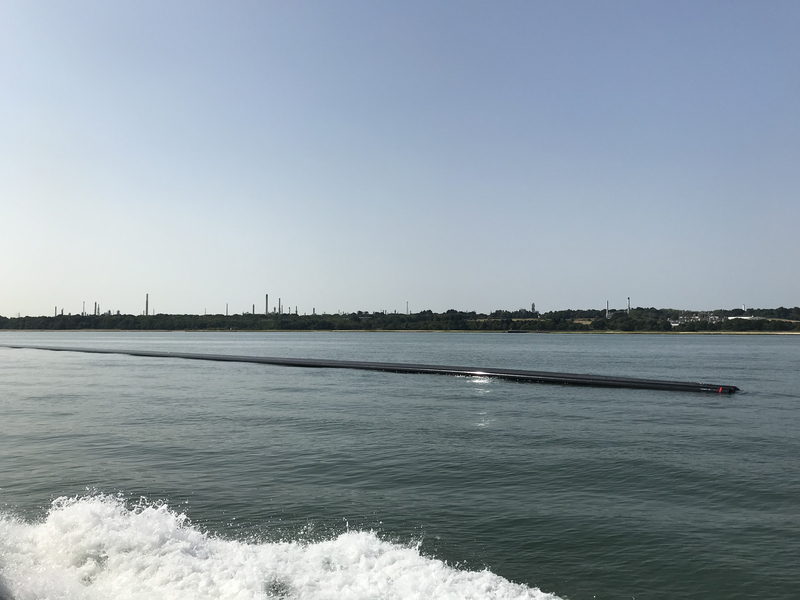 Working closely with Mainstay Marine, our marine team provided towage for the new Floating Bridge 6 from Pembroke Dock to East Cowes on the Isle of Wight. 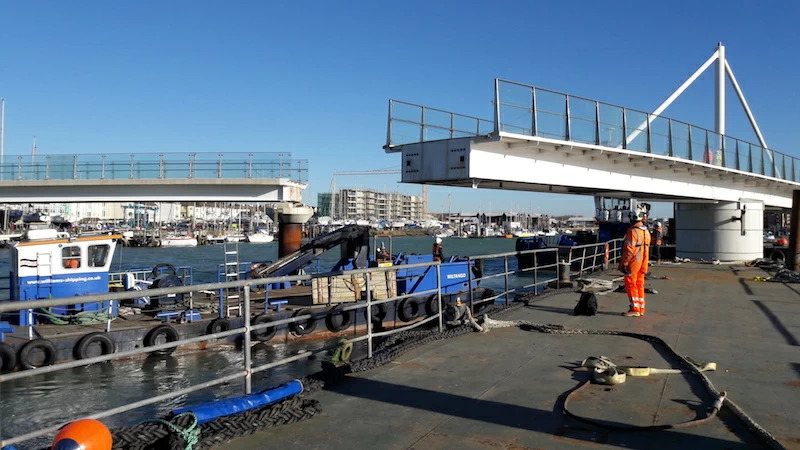 Working closely with JT Mackley, we provided a small fleet of workboats and barges to support ongoing efforts at the Shoreham Adur tidal walls scheme. 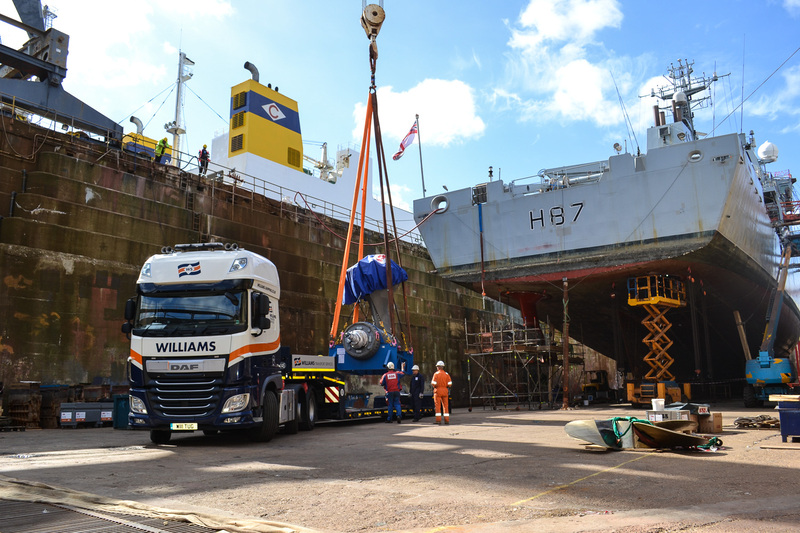 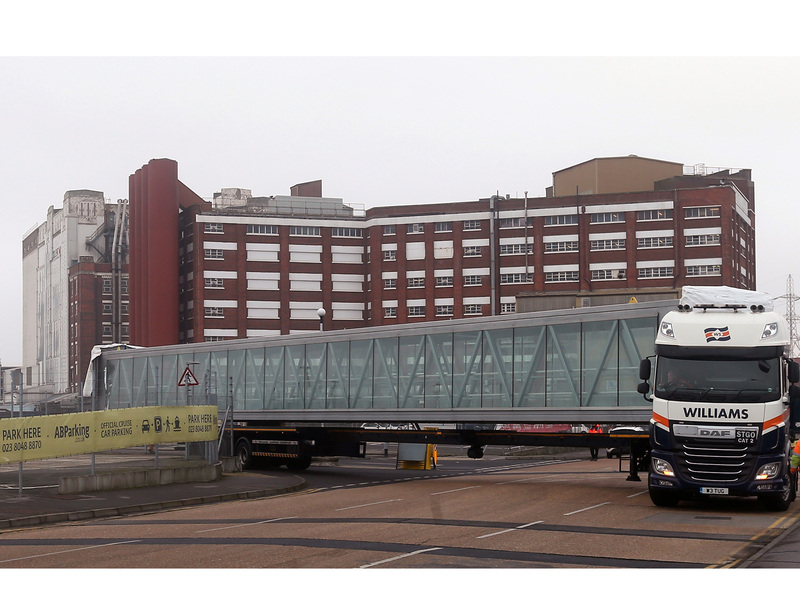 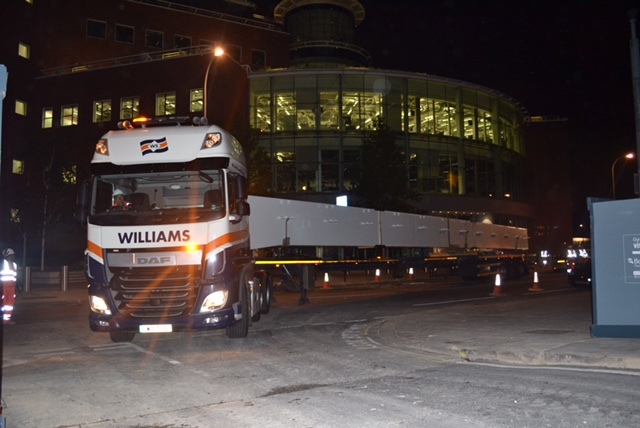 Williams Transport Services worked closely with a leading marine contractor to provide logistical support for an ABB Azipod propulsion system at a dry dock in Falmouth, UK. 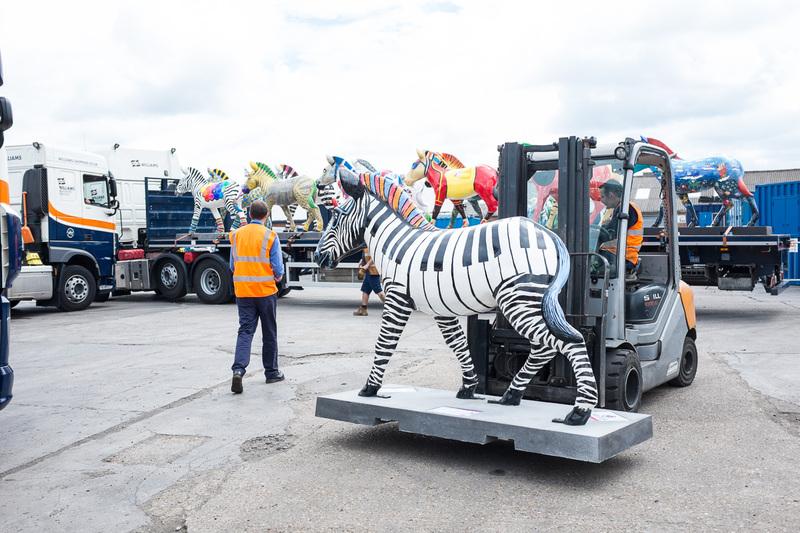 Williams Transport Services, the official transport and logistics partner for Marwell’s Zany Zebras 2016, provided warehouse storage and transportation in aid of Marwell’s charity art project. 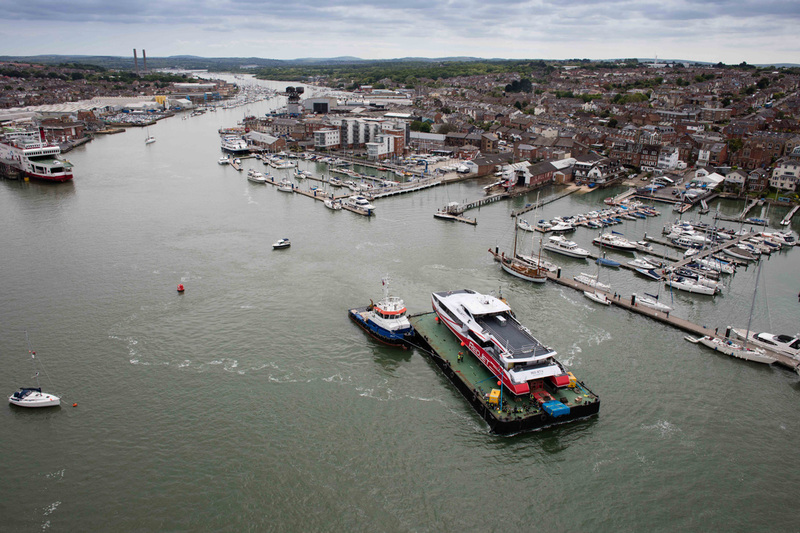 Red Jet 6, the latest addition to the Red Funnel fleet, was revealed on Wednesday 25th May as part of a large marine logistics operation in the solent. 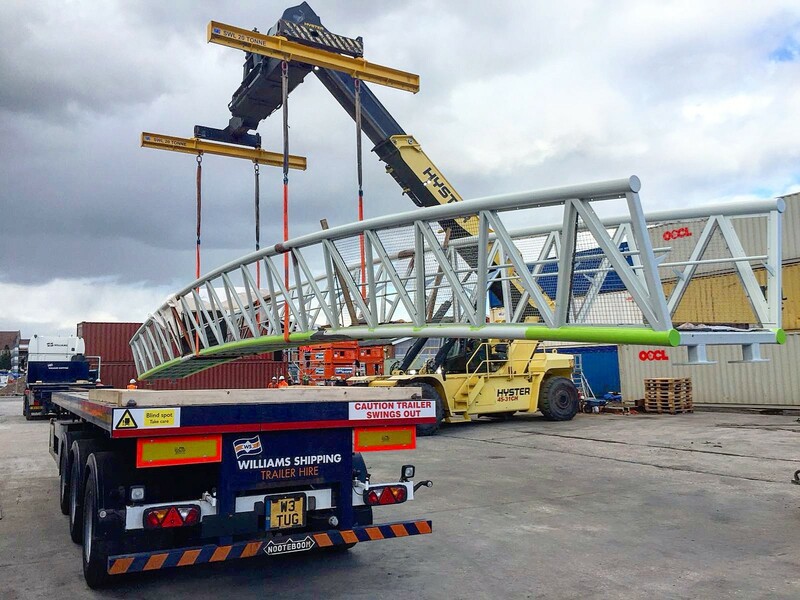 Earlier this year, Williams Marine Services was involved in one of the most interesting marine logistics projects witnessed this year. 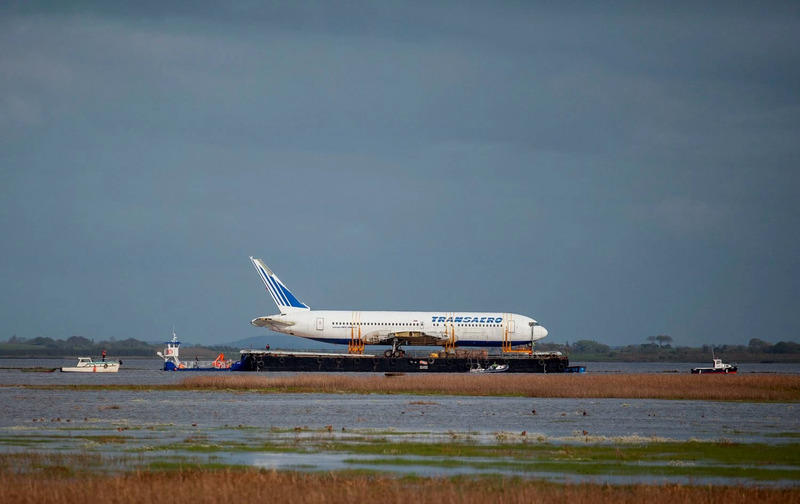 A decommissioned Boeing 767 was transported by sea from Shannon Airport to Enniscrone, Co Sligo, to be used as part of a glamping village being developed by businessman David McGowan.